Step out of your comfort zone with this The First Free PowerPoint Template. This unique and vibrant template contains an extremely stylish design layout alongside a bright pink color scheme that will surely grab the attention of your audience from the get-go. 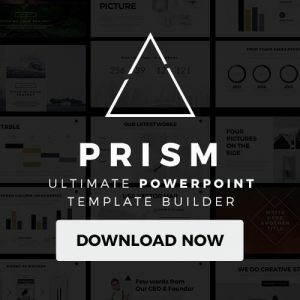 The First Free PowerPoint Template is perfect for any photography project or any business related presentation you have coming up. With easy to use and fully customizable slides, this template will make it easy for you to manipulate each slide according to your liking and need. You can insert captivating images and quotes to emphasize your message in a creative manner. This template also contains a slide that you can use to introduce each member of your company or business. Additionally, this template contains dynamic infographics such as tables, charts, and vector diagrams that you can insert to better explain your ideas and compare data. 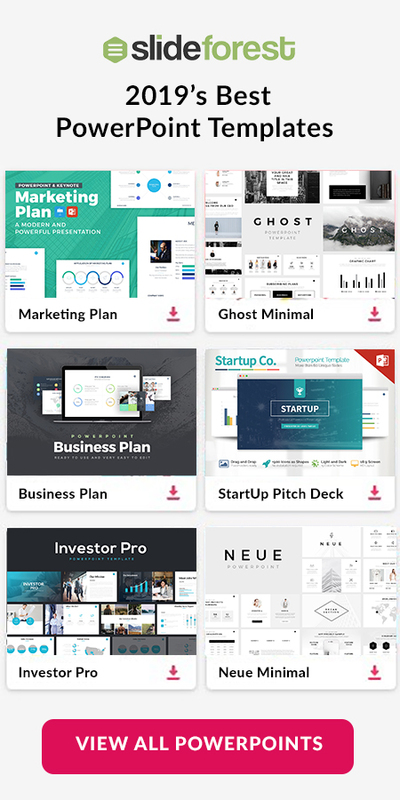 Lastly, The First Free PowerPoint Template grants you the opportunity to list all the prices of your products and services so that your audience can have an idea of how much your products and services cost. The First Free PowerPoint Template is absolutely free for you to download and can be used via Microsoft Powerpoint. Using this template will allow you to add a splash of creativity and color to your next presentation. 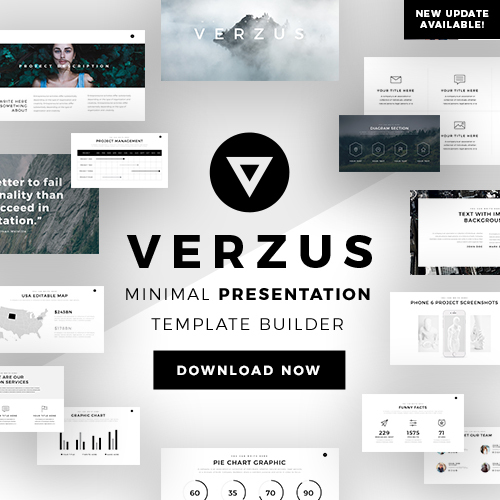 So if you want to take your future presentations from boring to exciting, then you have to download this sensational and colorful template today!